Kifaru has steadily been adding packs designed for travel and urban use the last few years and their Urban Ruck is what I would consider their best design yet into this realm. It plays off of classic top loading aesthetics, but packs in many features today's discerning users demands. It has a pair of external stretch water bottle pockets, attachment points for a pouch on the lower face, bottom and side compression/lash straps and grab handles on top and bottom. The top lid includes a pocket great for sunglasses or a keys using the attached key clip. Under the lid one finds 3 compartments- a large main compartment, a slim rear compartment, and a basic organizer compartment. The main compartment has no features sans Kifaru's standard Chamber Pocket. 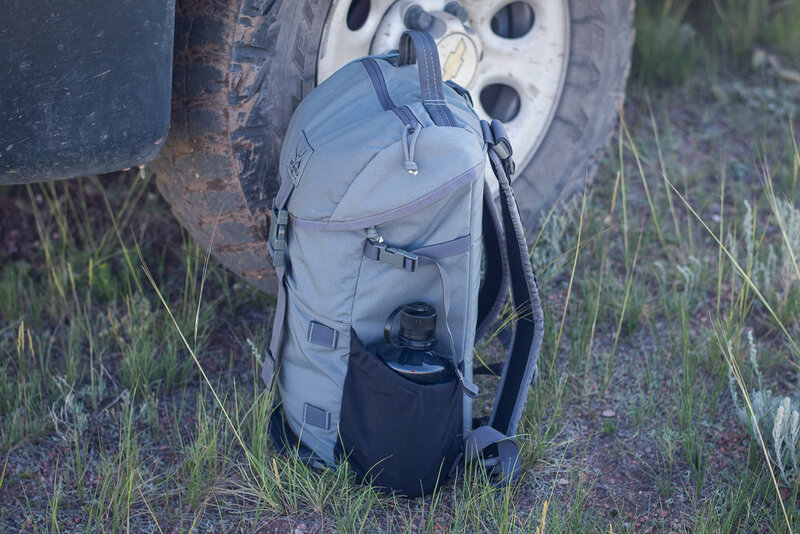 The rear compartment is designed for hanging a bladder or using one of the optional Chamber Sliders (you will see the "Organizer" variant pictured in use below) that allows the user to add organization to the bag. The built in organizer compartment is a basic affair, with just a few slots to add pens or tools. 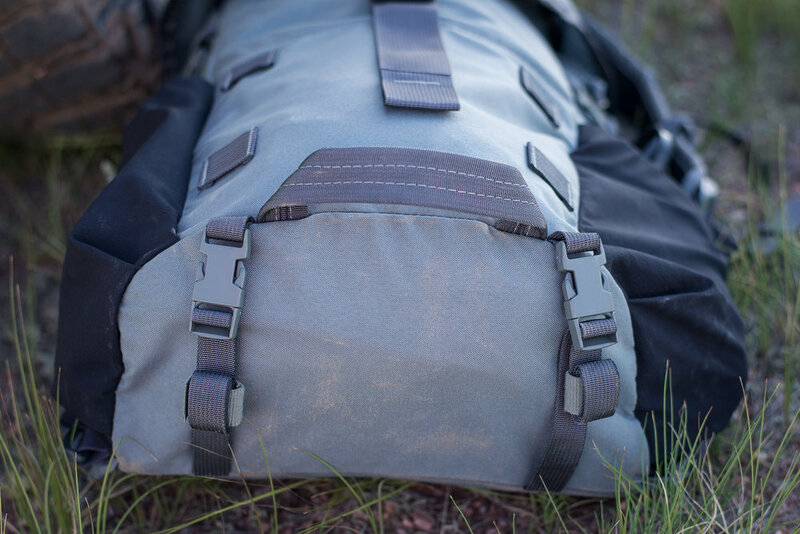 The rear of the pack includes Kifaru's familiar and comfortable shoulder straps and a basic removable 1" belt, but the pack lacks any structure or frame sheet without a Chamber Slider installed. The pack sells for $200 and the Chamber Sliders for $35-$50, and I reckon the pairing a good value for a simple yet capable, good looking, U.S. Made EDC pack.